Thanks for the overwhelming interest in this event! Registrations for students have CLOSED so we can commence matching. 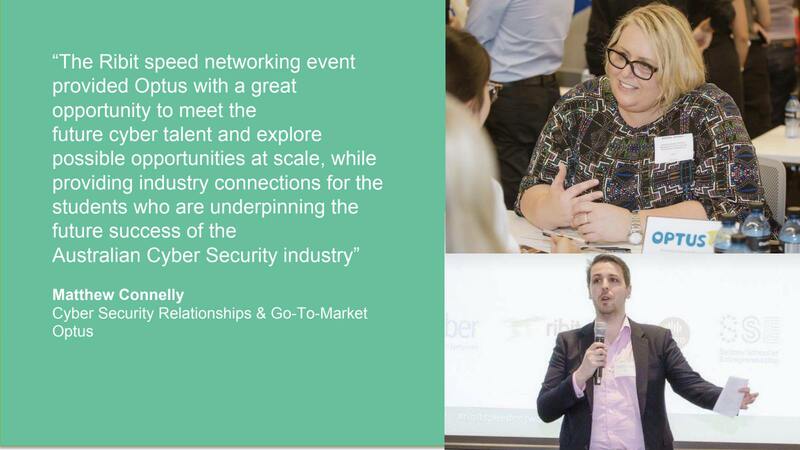 Ribit and AustCyber (Australian Cyber Security Growth Network) is hosting a cyber focused speed networking for jobs events for talented tertiary students looking for internships, part-time jobs and entry-level graduate roles in the fast-growing cyber security sector. You will also receive interview skills coaching from an industry expert and the opportunity to network with mentors from the cyber security industry who can provide valuable advice on your future career. 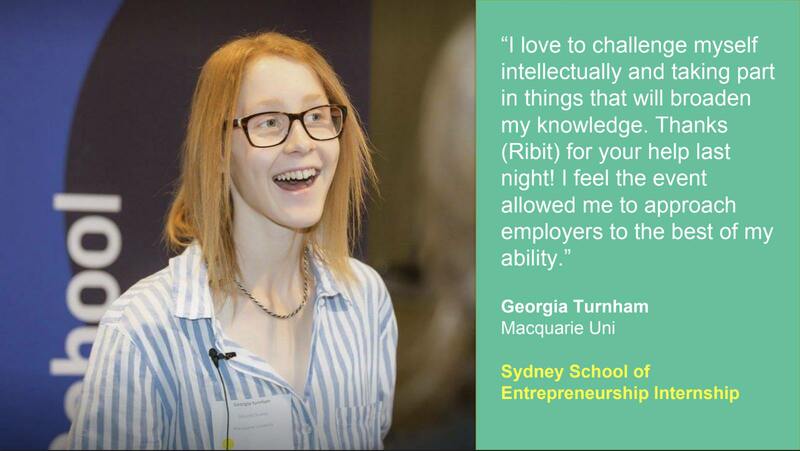 Ribit sources and matches students to attend the event based on the skills and attributes you identify you need. You’ll have the chance to formally interview a dozen or more students in a curated, highly efficient 70 minute speed dating session and meet more informally afterwards. 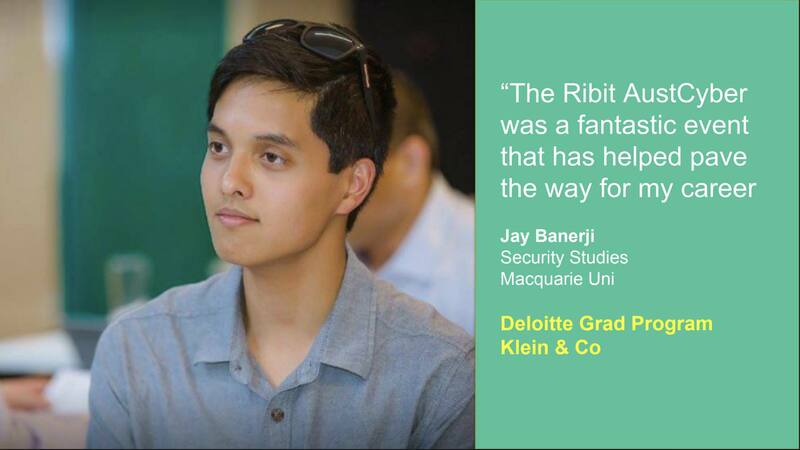 On average, half the businesses who participate find suitable students via ribit. This is a free event for students and employers. However all students need to register and fill out a profile. All employers need to provide job description. This event is open to students from all universities, TAFE and accredited business and industry colleagues. 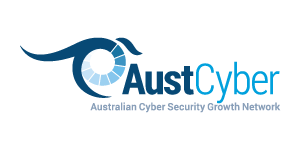 This event is sponsored by our lead partner AustCyber. Thank you to the University of Melbourne Academic Centre for Cyber Security Excellence for providing the venue. 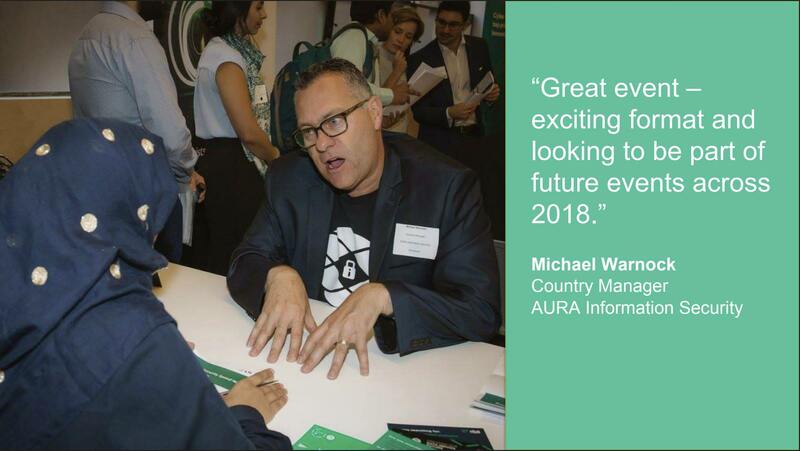 The Australian Cyber Security Growth Network (ACSGN) is the industry-led and not-for-profit company responsible for delivering the activities of the Cyber Security Growth Centre initiative. The global cyber security market is currently worth more than $100 billion and is expected to more than double by 2020. The ACSGN will ensure that Australia is a global industry leader, able to export products and services in the global marketplace while helping Australian businesses and governments to address the growing threat of cyber-crime.